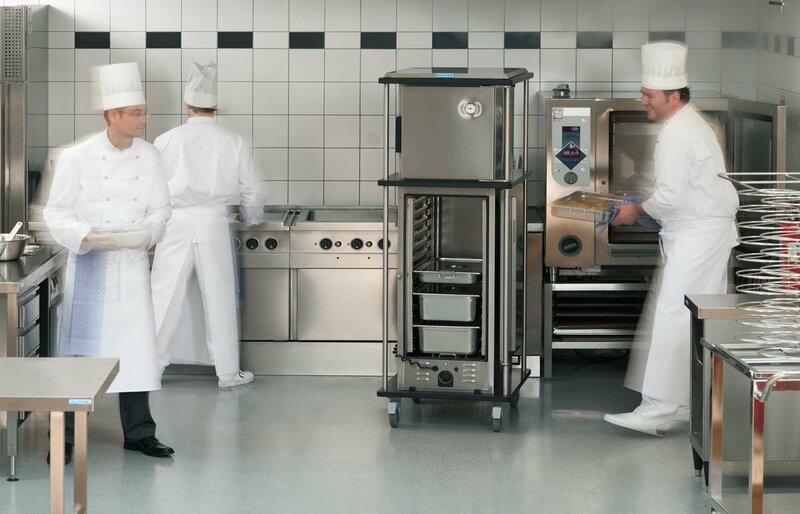 For over 130 years now HUPFER® has been manufacturing user-oriented systems for the international market. 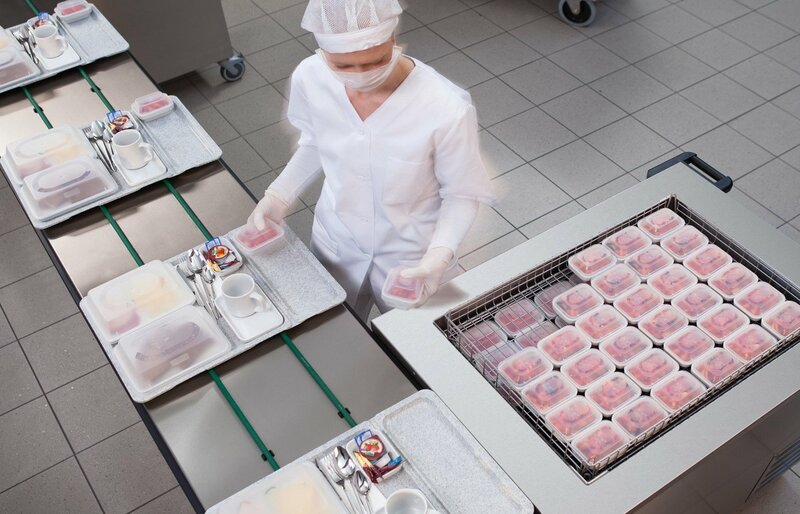 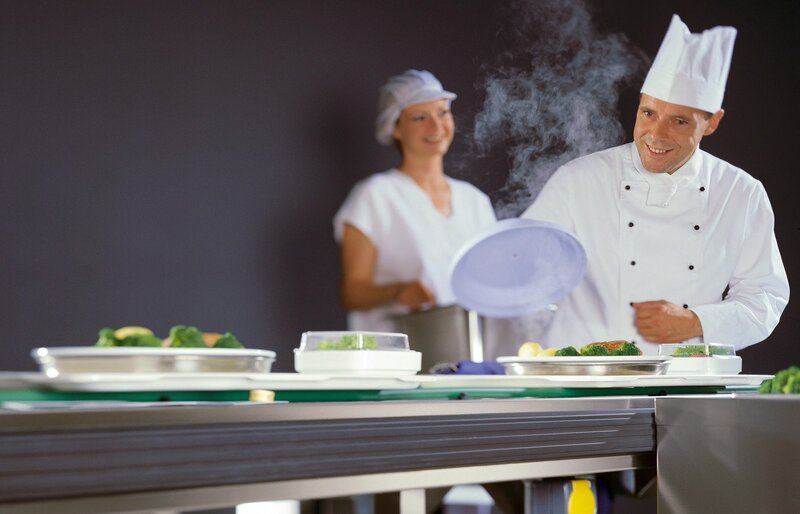 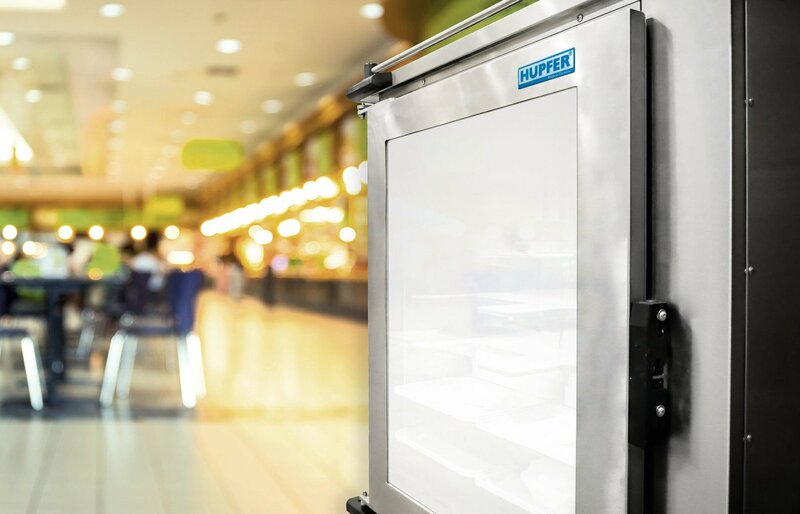 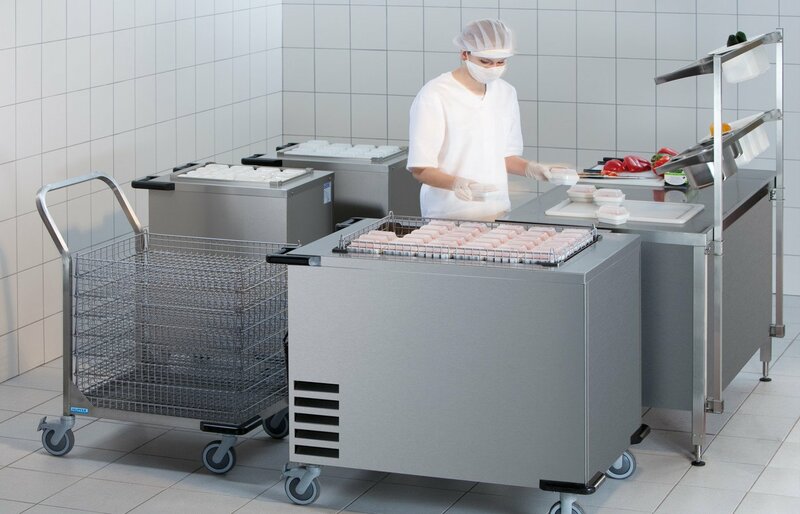 Hupfer Schweiz AG successfully markets these products on the Swiss market and is active as both a kitchen logistics specialist who distributes efficient technology for commercial kitchens and as a specialist for sterile products logistics. 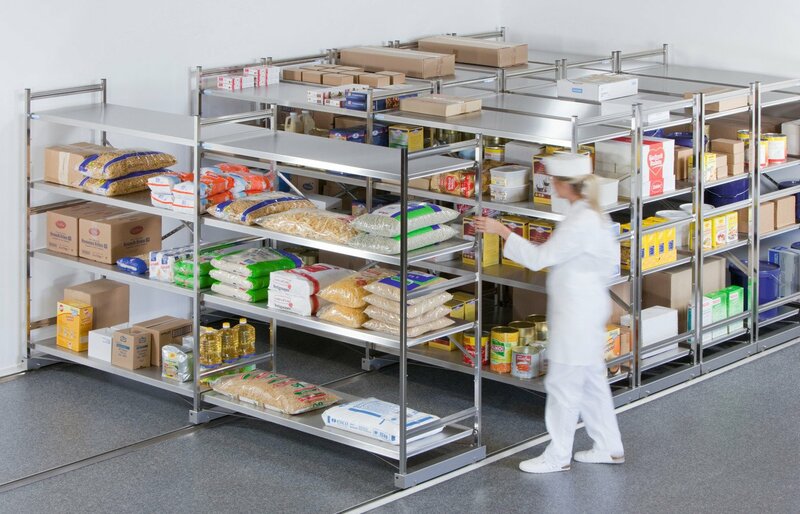 In the commercial kitchen logistics segment we offer innovative, tailored concepts from storage through food distribution to serving of meals. 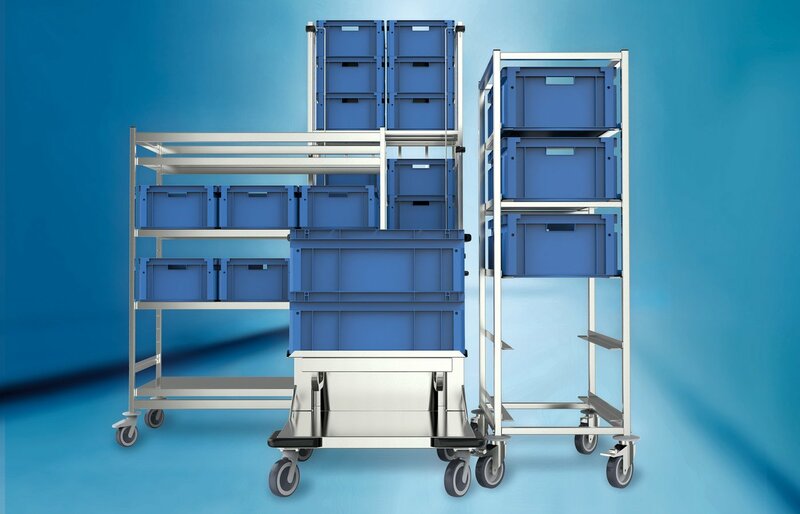 Our extensive range of products includes shelving units, transport equipment and materials handling and hygiene items. 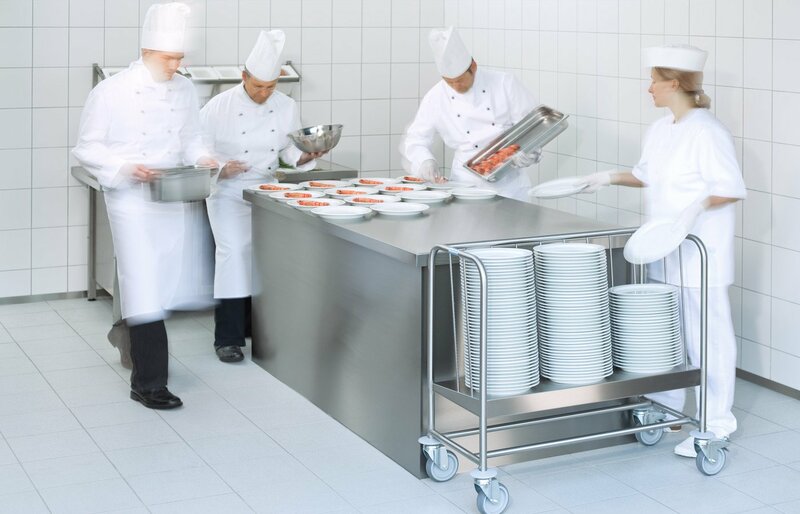 Hupfer Schweiz AG is your partner for logistics solutions in all areas of catering. 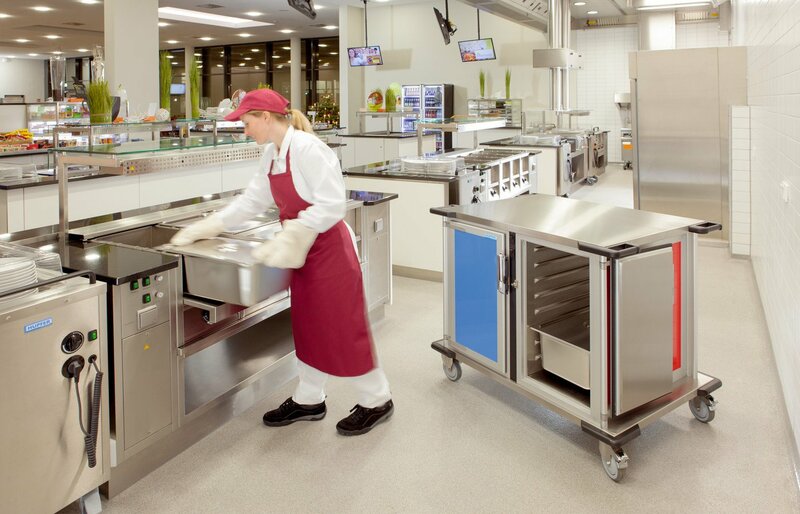 Our offering is rounded off by a number of other exciting brands, such as BluBox and Livecookintable. 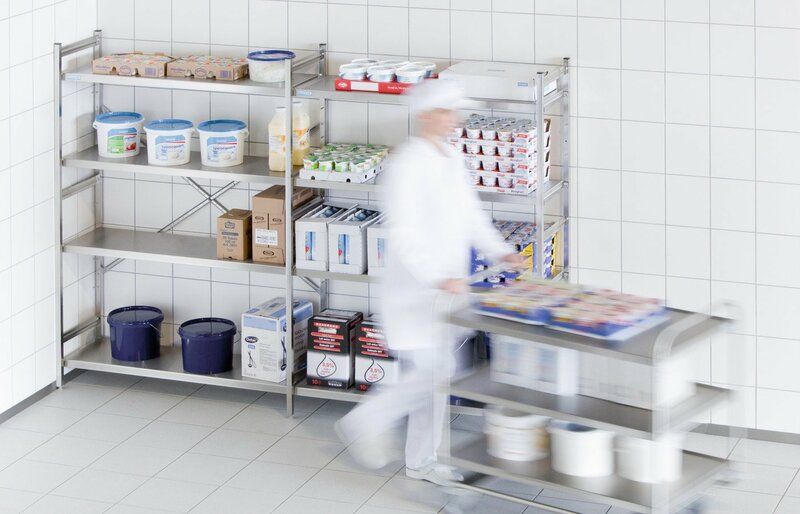 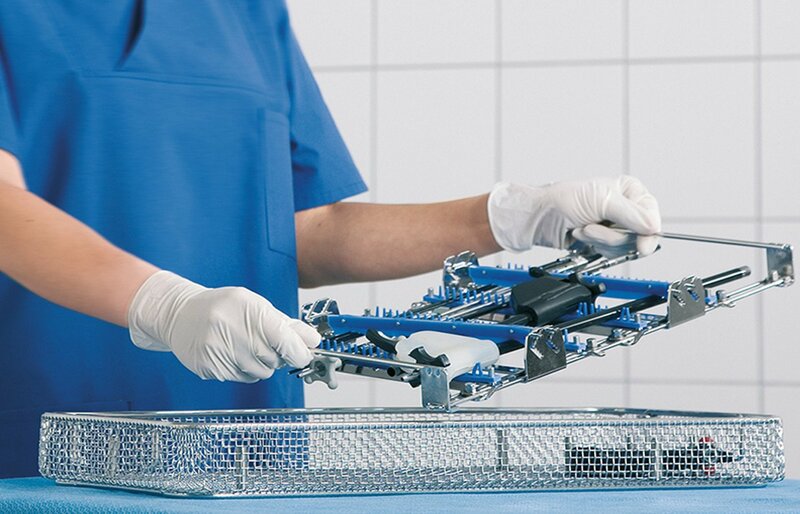 In the sterile goods logistics segment we offer a practical range of products for sorting, packing, organization, transport, storage and distribution applications. 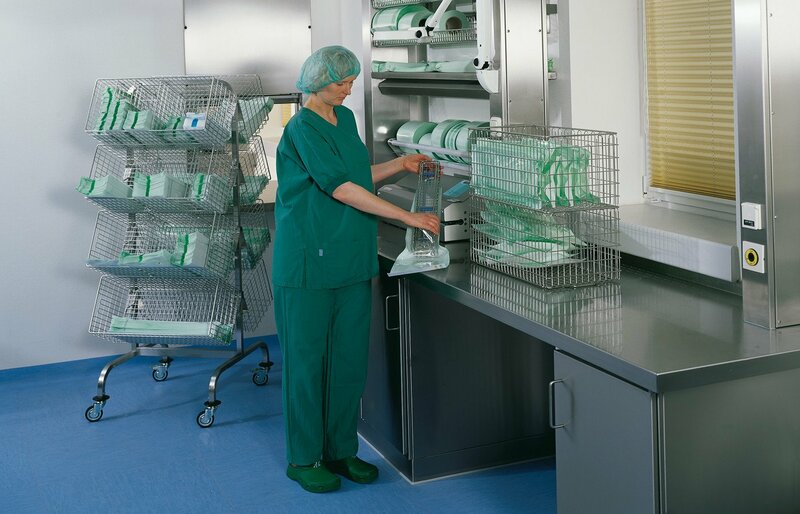 In addition to this, we also provide complete logistics solutions to hospitals and clinics.